Today's 2018 Pinstripe Preview features third year right-handed pitcher Luis Cessa. The young 25-year-old (26 in April) first came to the Yankees alongside bullpen stud Chad Green in the December 2015 trade that sent lefty Justin Wilson to the Detroit Tigers. Cessa had previously been a highly regarded prospect in the Mets' system and was a part of the Yoenis Cespedes trade along with 2016 American League Rookie of the Year Michael Fulmer. 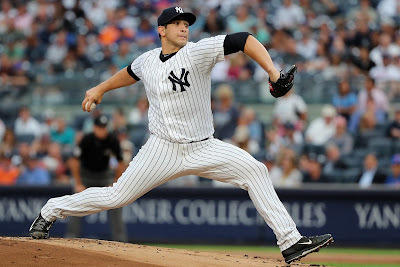 Luis Cessa made his major league debut on April 8th, 2016 in a relief effort against the Tigers and went on to play a swingman role for the 2016 Yankees the rest of the way. Cessa was part of the famed five-man battle for the fourth and fifth rotation spots in Spring Training last year, ultimately losing out to Luis Severino and Jordan Montgomery. Adam Warren and Chad Green were retained as part of New York's bullpen, and Cessa was sent to triple-A to begin the season. 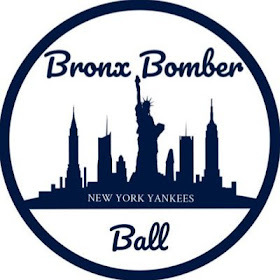 He made his season debut on May 1st, pitching 3.1 innings out of the bullpen, yielding two earned runs on four hits in a 7-1 Yankees loss to Toronto. His next three appearances would all be starts, and Cessa would take the loss in all three games, pitching a combined 13.2 innings, allowing 13 hits and 11 runs (nine earned) while issuing six walks against 13 strikeouts. Cessa rode the "Scranton Shuttle" the rest of the season, frequently moving between Scranton/Wilkes-Barre and the majors, and would end the season with an 0-3 record with a 4.75 ERA, accumulating 30 strikeouts in 36 innings of work but also allowing a concerning seven home runs. He definitely took a step back from a 2016 rookie campaign in which he showed some promise and his 2018 status is unclear at this point. At this point, Cessa seems to be nothing more than just starting pitching depth, should the Yankees need it early in the season. 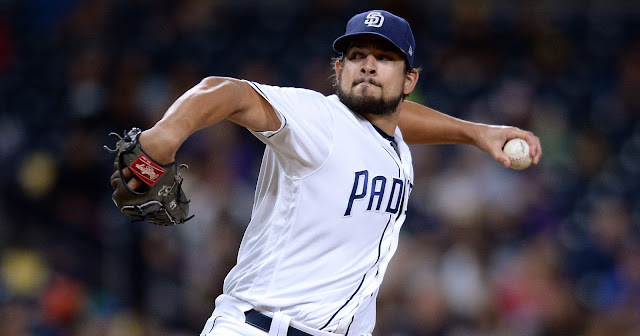 The team has already traded away Bryan Mitchell and Caleb Smith this Winter, leaving Cessa as the only pitcher on the 40-man roster not projected to make the starting rotation who has any major league starting experience. Later in the season, should the Yankees need to dip into the farm for spot starts (or a full-time injury replacement), they'll likely turn to up and coming starters Chance Adams and Justus Sheffield. If Cessa is able to show improvement in camp next month, his live arm and previous MLB experience make him an interesting candidate to lock down a middle-relief spot on the Opening Day roster. 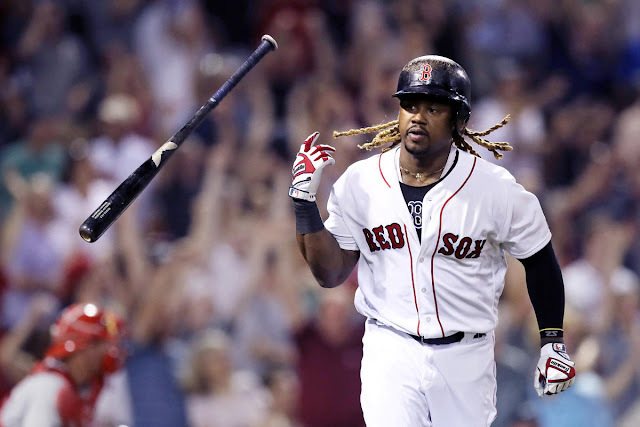 If not, however, he seems destined to spend most of his time this year in triple-A, or, if New York needs to free up a 40-man roster spot, he's a candidate to be traded or designated for assignment.